Irrigation systems/ micro-irrigation systems/ landscape irrigation systems is the solution to watering the plants in your garden, balcony or terrace garden without the need for you to water them. Based on the plants, layout of the garden and other horticultural considerations a micro-irrigation design of the area is prepared which highlights the components to be used. Importance is given to making the system completely automatic, with minimum wastage of water and which helps in the growth of plants throughout the year. 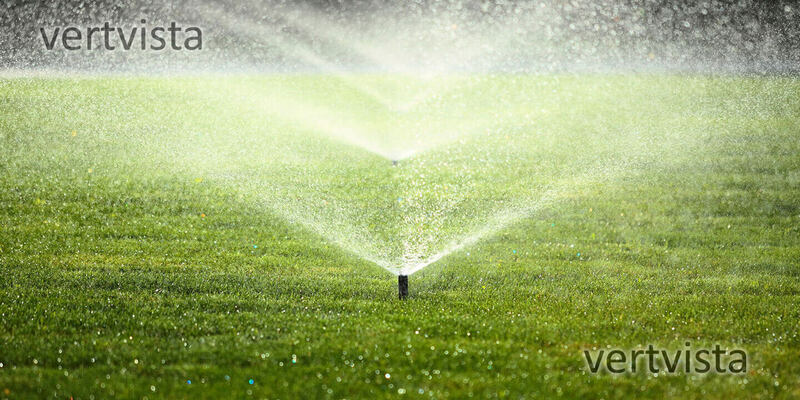 All products used for the irrigation system are of best quality standards accepted globally.